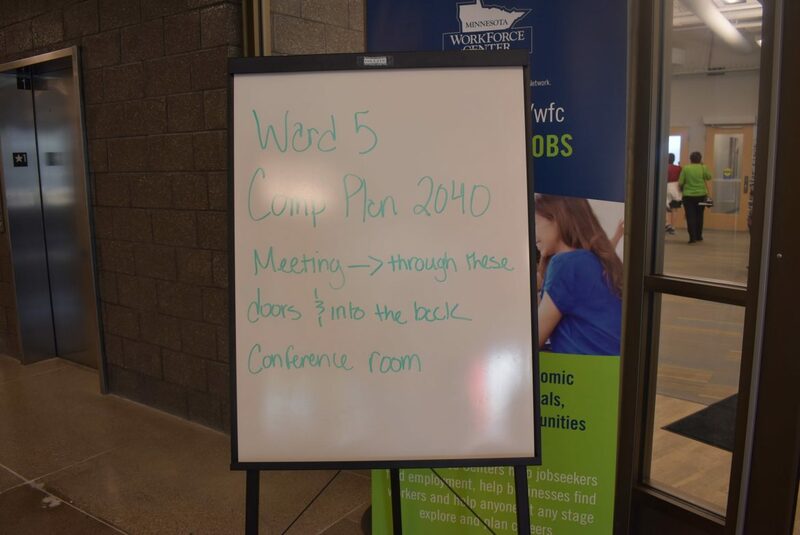 On July 22nd, public commenting ended for the City of Minneapolis’ comprehensive plan, a document that encompasses the city’s plan of action of housing, employment, investment and other aspects of city governance. Councilmember Phillipe Cunningham held a forum to discuss the new plan and offer his perspective on how the plan could be used as an opportunity to invest in marginalized community. Read more about the event at North News. Across Minnesota, there are 15 Muslim Americans who are running for office in this election cycle, a significant increase from elections in years past. However, as these individuals run for office, some have faced racism head-on as they knock on doors asking for votes. Fardousa Jama, a city council candidate in Mankato, described incidents with constituents while door-knocking including being told to “go back to where you came from,” “we don’t support a terrorist,” and even in one case, a man spitting in her face. Though these candidates face racist opposition in campaigning, they remain hopeful to obtain public office. Teto Wilson, a barbershop owner on the Northside, has created a scholarship program to give $1,000 to two black students from North Minneapolis who aspire to attain college degrees. Wilson is funding the new scholarship with his own money, and he hopes to help college become more accessible to black youth with this new program. Students can apply for the scholarship through August 6. Find out more at Minnesota Spokesman-Recorder.